Hello, HOUSTON! Hot Mama Featured in the Houston Chronicle! Hello, Houston! 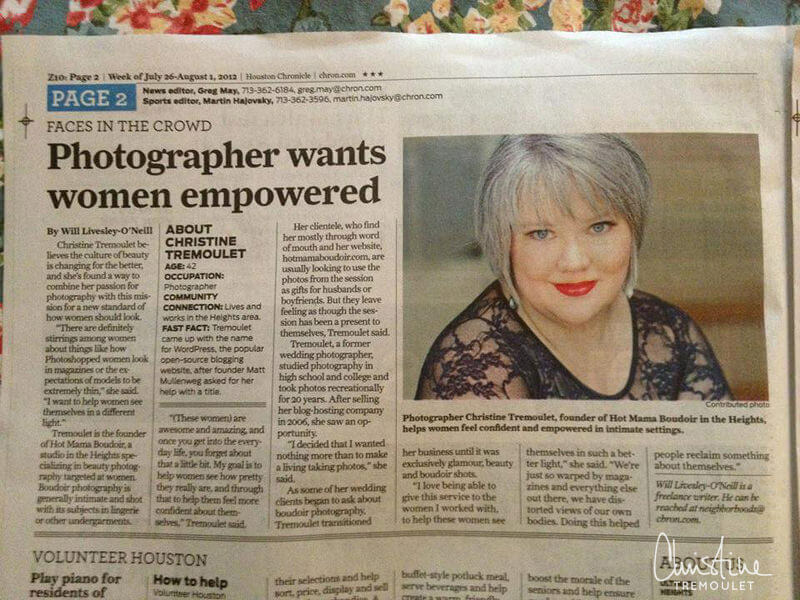 Featured in the Houston Chronicle! Improve your Search Rankings with 3 Awesome SEO Tips! Have You Noticed All the Changes? You May Have Noticed Some Changes Here? New Orleans Boudoir Photography Sessions! I’m Here, Where Are You? Add Your Address to Your Site! Glamour Photography Studio Houston News! Launching The Flirt Sessions! New Orleans Boudoir Photography for Hot Mamas!